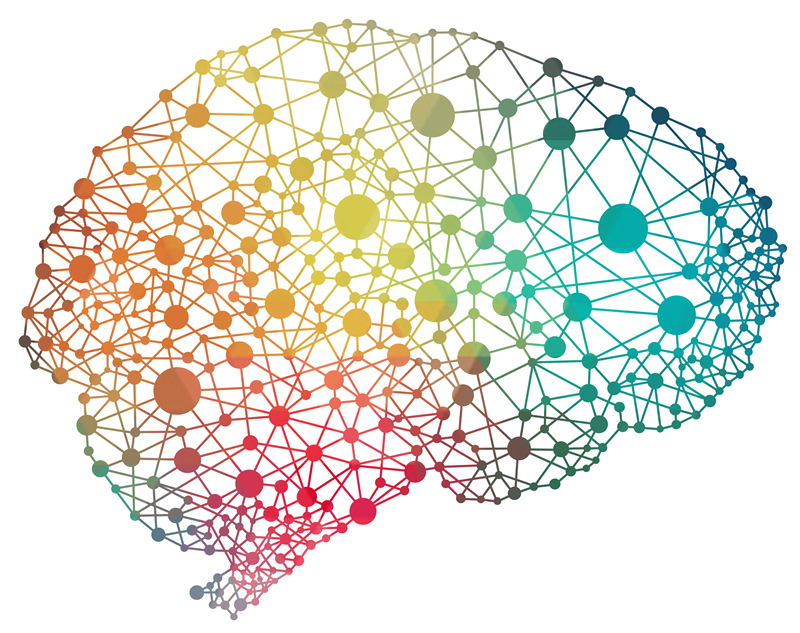 Applied Neurosciences Society of Australasia (ANSA) is a growing multidisciplinary community of dedicated Neuroscientists, Neuroscience practitioners and Clinicians united in their passion for enhancing Brain function. The main goal of our Society is to bring advances from Neuroscience into clinical practice. With this in mind we are proud to announce that the 2009 ANSA Annual Conference is now opened for registration and submission of papers and symposia. The Applied Neuroscience Society’s Annual Conference is a unique event that brings together a growing multidisciplinary community of dedicated neuroscientists and clinicians from different disciplines and fields of Applied Neuroscience–including Psychiatry, Neuropsychology, Psychology, Neurology, Neuromodulation, Neurotherapy, Neurofeedback and Biofeedback, Nutrition, brain diagnostic methodologies and many others! The 2009 Annual Conference will cover a range of topics including Quantitative EEG, Brain Mapping, Event Related Potentials, Neurotherapy, Nutrition, Applied Psychophysiology and Biofeedback, Virtual Reality (in the treatment of brain disorders);and neuronal mechanisms of clinical conditions that can be assisted by utilising neuromodulatory approaches like a Repetitive Transcranial Magnetic Stimulation (rTMS) and Direct Cortical Stimulation (DCS). This year’s keynote presentations are by Prof. Jury Kropotov: EEG Renaissance in Medicine and Neuroscience; Dr. Evian Gordon from the Brain Resource Company : Latest from the Integrative Neuroscience field, Jay Gunkelman: Personalised Medicine and EEG Biomarkers, Prof. Bulent Turman will present Neuromodulation and rTMS. Sponsors – The Applied Neuroscience Society of Australasia is a non-profit professional organisation and relies on financial support to help us reach our goals and objectives in promoting the advances of Neuroscience in clinical practice. Sponsors receive recognition for their contributions on this website, in printed material, and on location at supported conferences and meetings. We also offer the exhibition option – a chance for the sponsor to showcase their organisation during the conference. Please contact secretary@ansa.au.com for information on available packages.